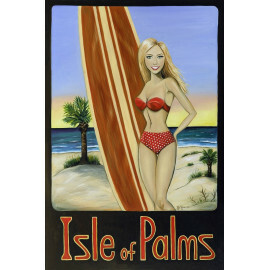 Dimensions: 36.0" x 24.0" x 0.1"
Full-size 24" x 36" wall poster of "IOP Girl". Signed. Rolled and packed in a cardboard tube. Usually ships within 24-48 hours.